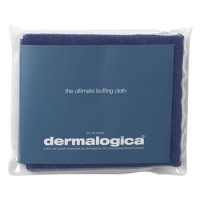 Provides soap-free, superior cleansing that tries not to strip or over-dry skin. Moisturizing essential oils help to purify and invigorate while leaving skin smooth and soft. 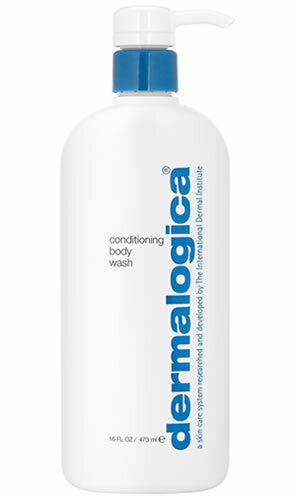 Fragrant extracts provide a natural conditioning lather. Quillaja Saponaria: a naturally foaming extract that gently removes impurities and excess oils. Panthenol (Pro-Vitamin B5), Santalum Album (Sandalwood) and Lavandula Angustifolia (Lavender): help condition skin, leaving it smooth and soft.